Saskatoon Miss-Education Burlesque training weekend! The Saskatoon Prairie Girls Miss-Education Weekend 2018 is an educational and social gathering for burlesque performers from Canada and beyond. It is brought to you by the Rosebud Burlesque Club and organized by Headmistress Cheripop Purr. We endeavor to bring together top notch instructors, presenters and facilitators to provide a weekend chock full of learning and fun for the greater burlesque community! We will focus on skill building and sharing, personal development and the enhancement of the burlesque field in artistic quality. 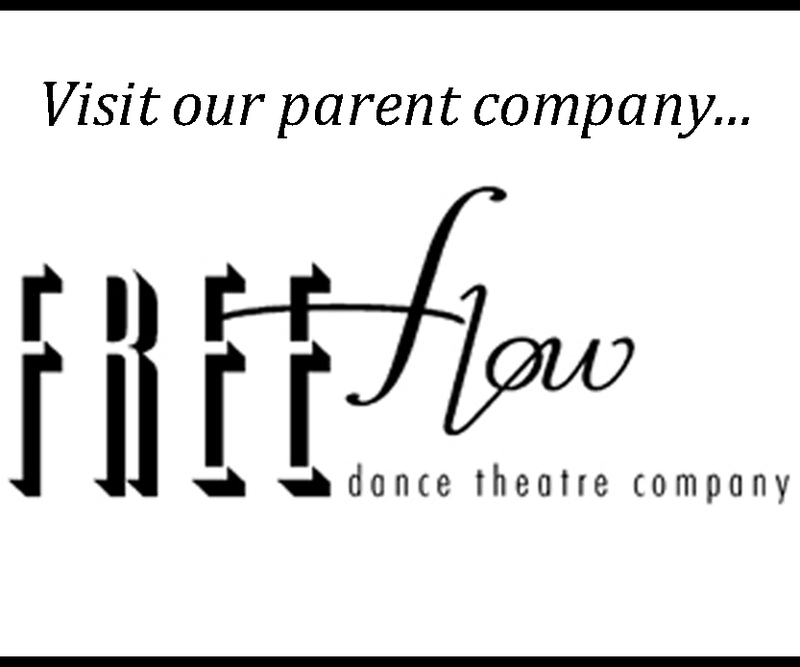 The Miss-Education Weekend will take place at the Free Flow Dance Centre 224 25th St. W. Saskatoon from May 11-13 2018. We are now accepting proposals from performers. Sunday May 13 we will provide you with a space to present your new work in front of an audience of your peers. A facilitator will help solicit constructive criticism and feedback from your peers for you after the performance is complete. Anonymous written feedback from the audience will also be encouraged and gathered for you. 1 page max. resume/CV of relevant experience – ie: teaching experience, educational experience, performance experience etc. Submissions are due by April 2nd 2018.